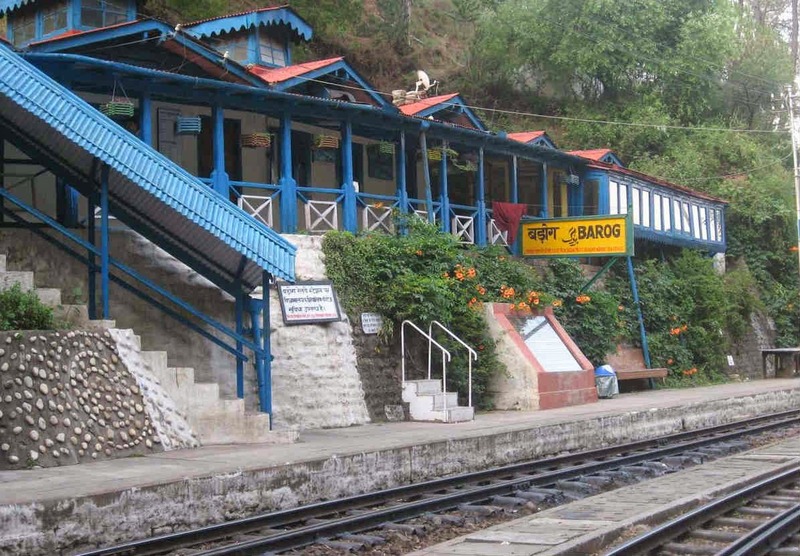 Barog railway station immediately follows the tunnel. Barog (named after Colonel Barog) is a small town which was settled in early 20th century during the construction of the Kalka - Shimla Railway. Colonel Barog was a British railway engineer who was in charge of creating a tunnel through a mountain in the Kalka - Shimla Railway. What would later on become a terrifyingly long tunnel, had a 'miscalculation' of sorts. Colonel asked the workers to bore from both sides of the mountain, making the whole procedure a lot faster than usual. But due to a miscalculation he realized that the ends of the tunnel wouldn't meet. After being fined the magnanimous amount of Rupee 1, the Colonel was let off. He committed suicide after being humiliated in front of his workers. 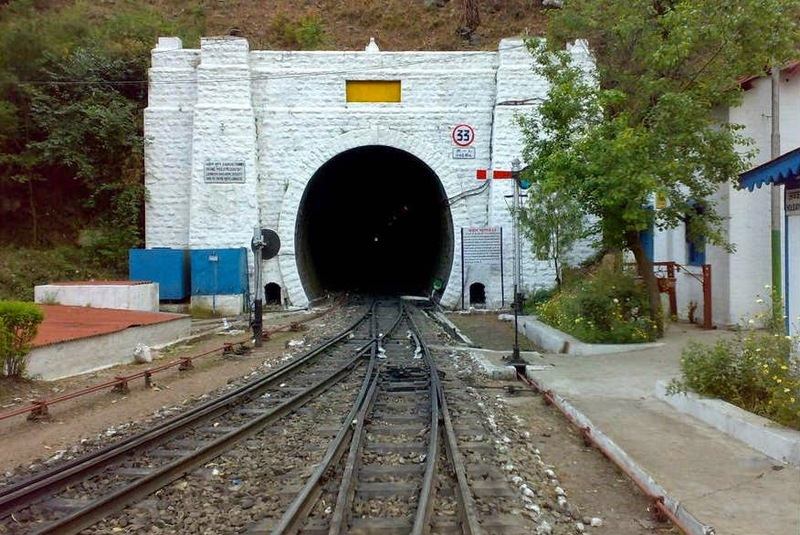 It is believed that he shot himself while taking a stroll and was buried near the tunnel, which was then incomplete. Since then, he is seen wandering around the tunnel to make his presence felt.